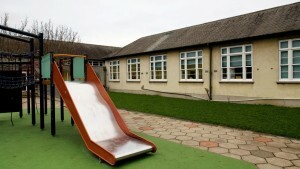 Signature offer a complete window and door package solution for School Building Projects both replacement and new build. Signature Windows & Doors Commercial Department has a School Building Solutions Division which consists of a team of highly skilled technical design engineers, historic window replacement experts and in-house installation specialists. 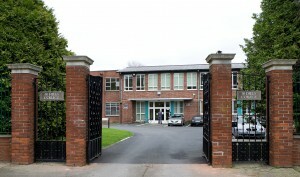 This dedicated schools sector of the Signature company offers the client a complete window and door package solution including site survey, design, manufacture, installation and project management services. Signature Windows is certified to act as a main contractor or a subcontractor and also has experience in design and build contracts. Signature Windows offers a free on-site consultation and assessment of window and door needs including budget estimates, design options and time line installation procedures. Proven Track Record – case studies of recently completed school building projects, client testimonials and references.e studies of recently completed school building projects, client testimonials and references. Signature Windows has designed, manufactured and installed thousands of windows and doors to school buildings throughout Ireland and the UK. Watch the latest school building project video here or click on an image below to view the full case study of recently completed school replacement, refurbishment and new-build projects. 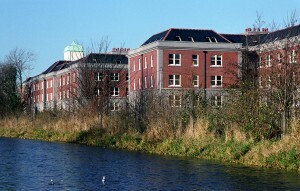 Griffith College: Over 900 replacement sliding sash windows supplied and installed.